Disney may have a bunch of live-action remakes on the way, including yesterday's reveal of Hunchback, but it appears one their biggest projects has hit a major snag. 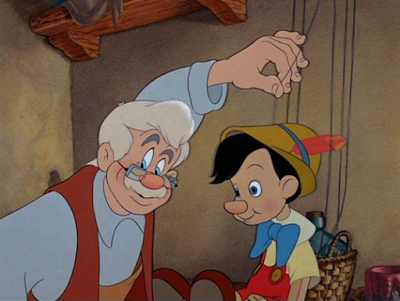 Disney's Pinocchio film, which was anticipated largely because of the presence of Paddington director Paul King, has been delayed and may even be canceled upon news that King has dropped out. No reason was given for King's departure, and honestly it doesn't really matter. Disney will want to find someone to replace him, but King was a huge draw given how beloved his Paddington movies are. Also, there's Guillermo Del Toro's Pinocchio film developing at Netflix, which is going to occupy a lot of attention. Hopefully, whenever Disney gets Pinocchio going again they decide to keep Tom Hanks. Who doesn't want to see Hanks as Gepetto?